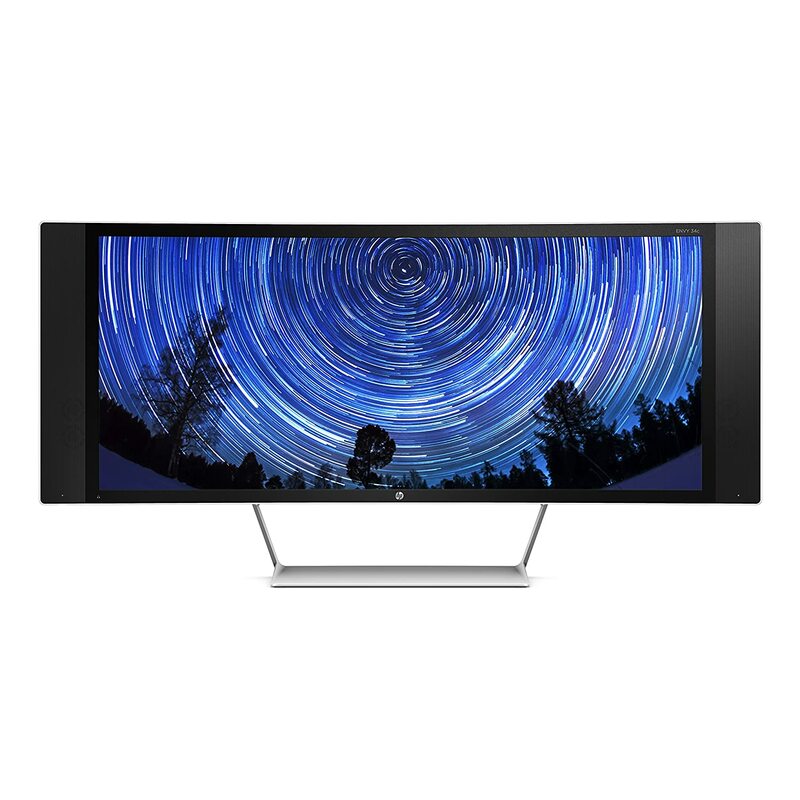 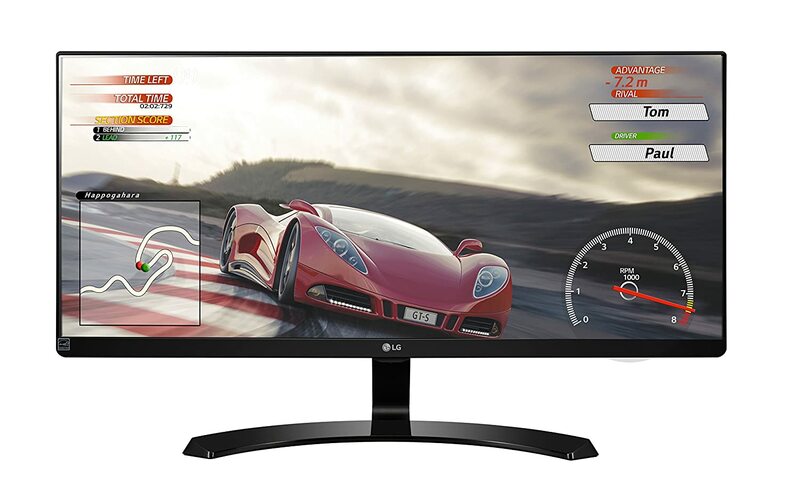 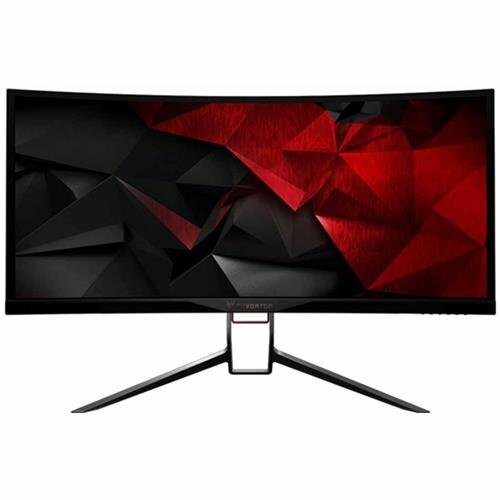 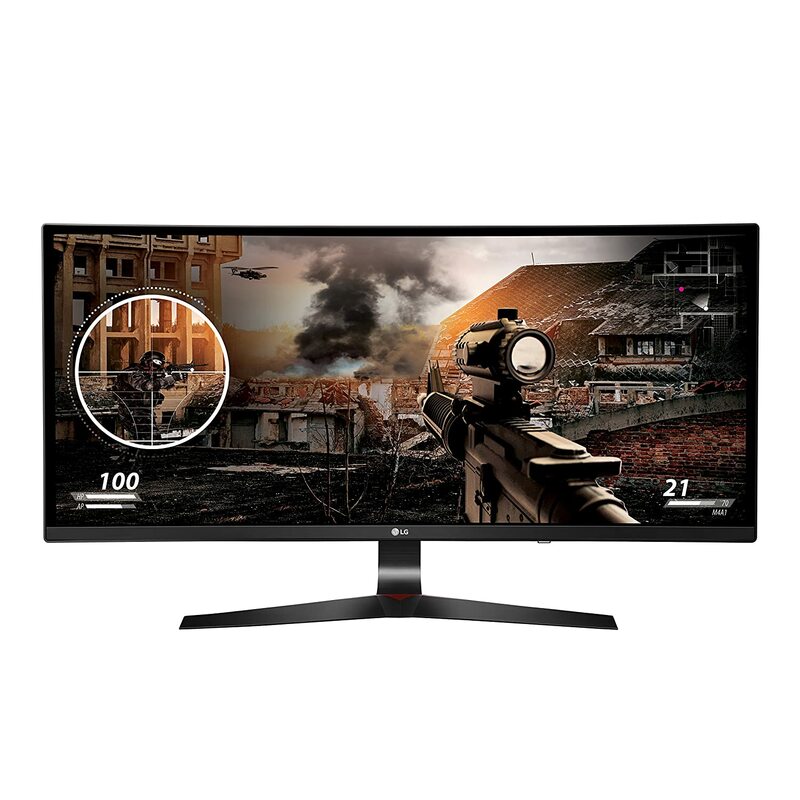 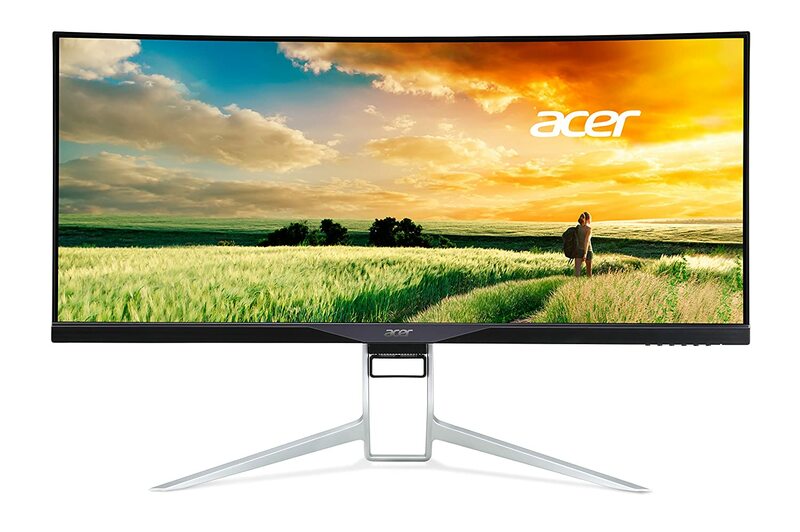 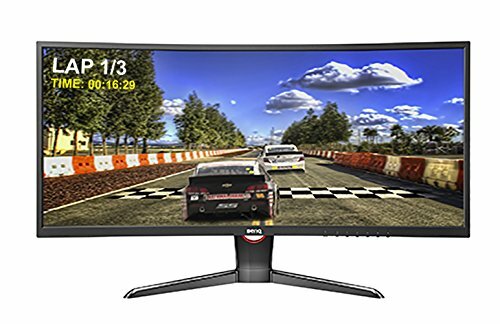 Notable Features: Curved, G-Sync, Speakers, 144Hz – 200 Hz Refresh Rate, 3000:1 static contrast ratio. 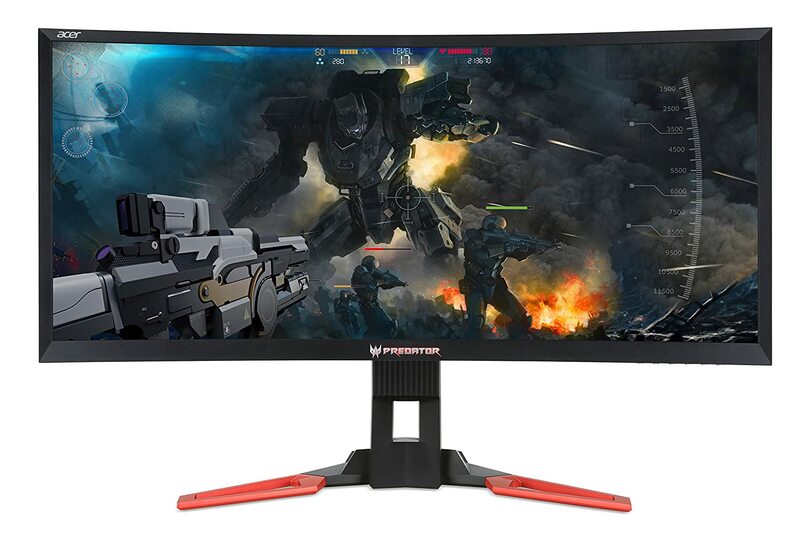 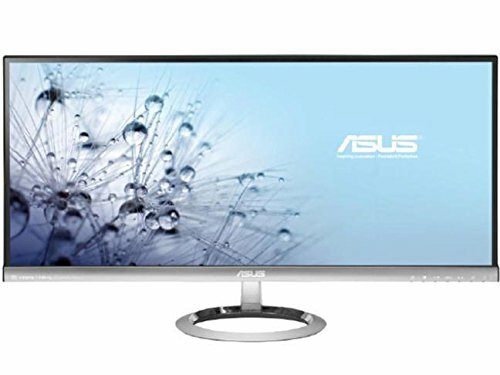 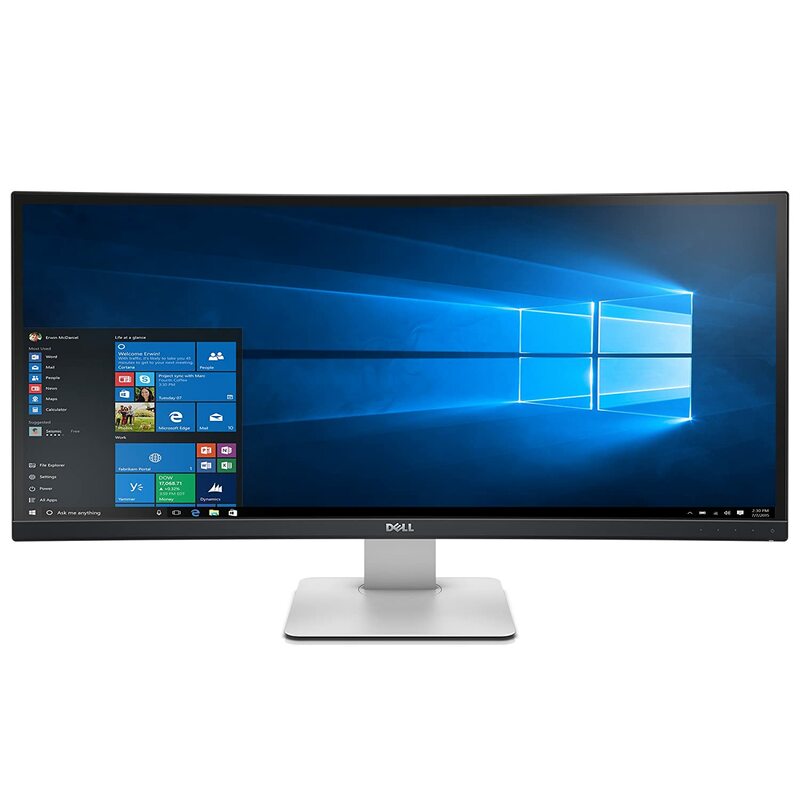 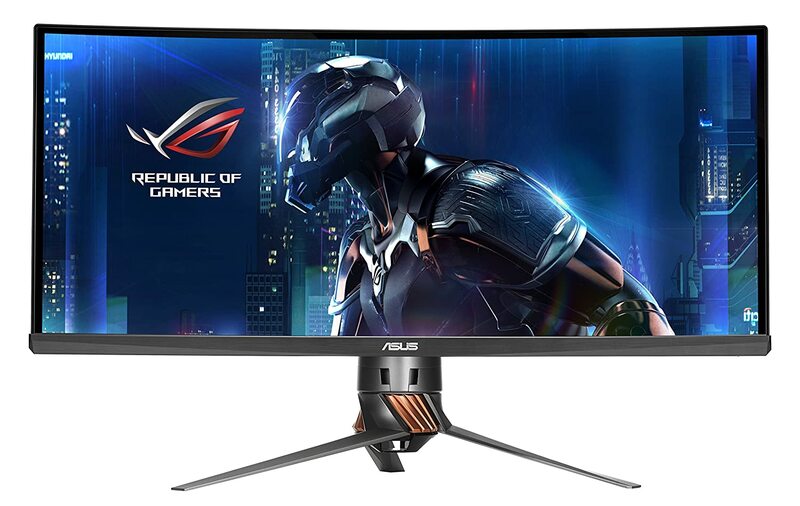 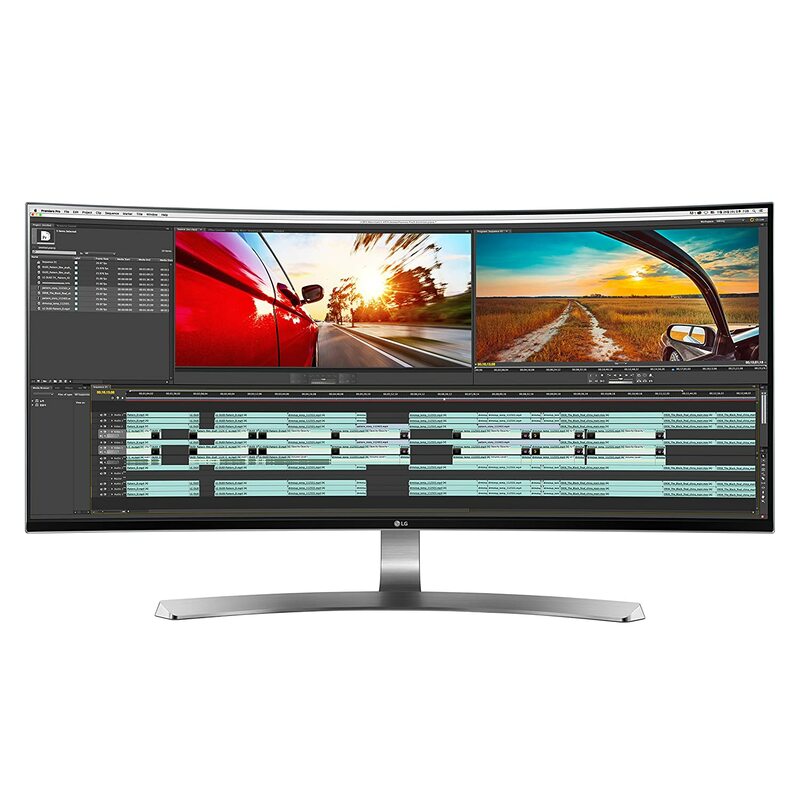 Currently, there is no other monitor available with these specs. 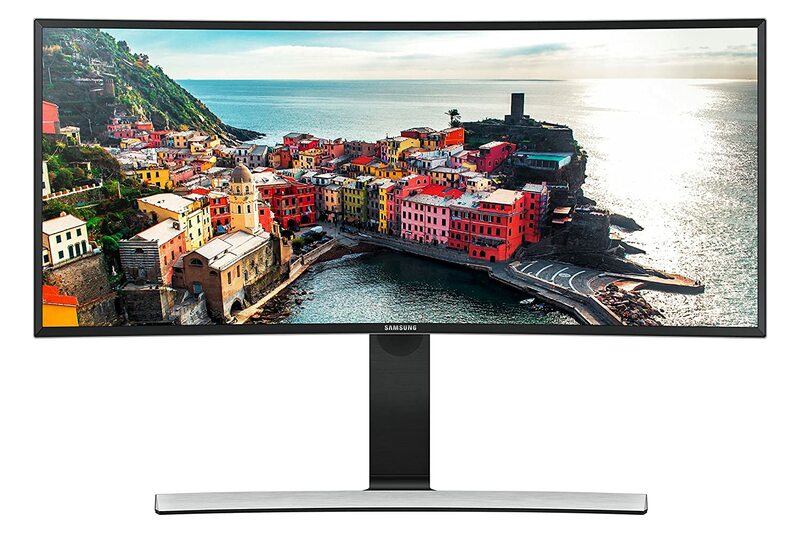 It has been rumored that Samsung would be launching its 144Hz Ultrawide Monitor at around one thousand bucks; however, the release date and other details are unknown.